We support various charitable bodies in the West Bank, giving humanitarian aid – both medical and educational. We support children in Christian schools, donate to several visually impaired and “handicapped” societies and in the UK contribute to MAP (Medical Aid for Palestinians) and EMBRACE (formerly BibleLands). The need for support is constant as the continuing “Occupation” impoverishes so many Palestinians. 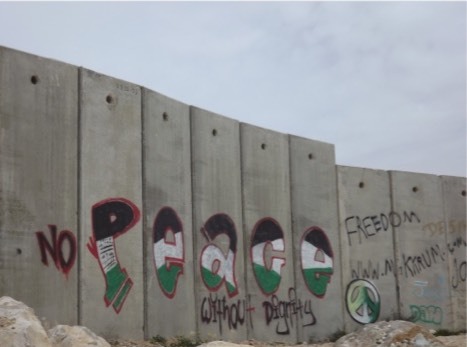 The severe restrictions of movement (due to separation walls, checkpoints and lack of permits) as well as loss of land, demolition of homes, uprooting of olive trees and water shortage gives rise to severe unemployment and for some emigration. YOUR buying, giving and understanding can sustain and give hope, until that time of PEACE WITH JUSTICE finally comes. Want to know more? Go to our PUBLICITY & ADVOCACY pages.